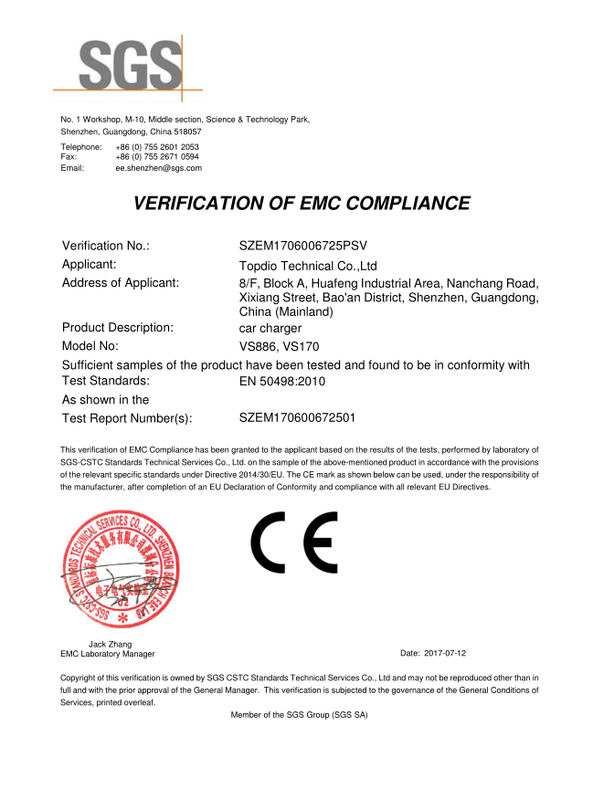 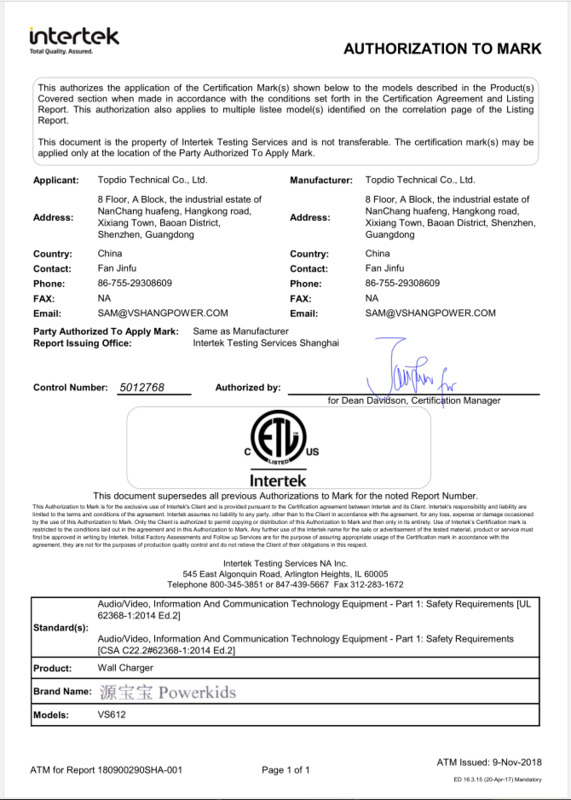 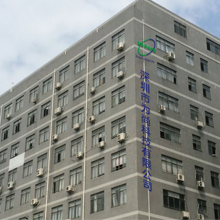 Company Overview - Shenzhen Topdio Technical Co., Ltd.
Our company is located in Bao'an Industrial Zone, Shenzhen. 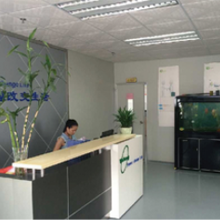 Our company is an outstanding innovative technical company specializing in producing wall chargers, car chargers, power banks, and cables. 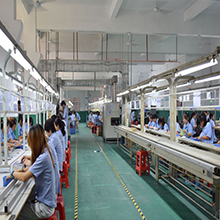 With a wide range, good quality, reasonable prices and stylish designs, our products are extensively used in mobile phone/home APP and other industries.